The entrance to Henry’s Woods. Photo by Phil Brown. The next time you’re in Lake Placid and looking to kill an hour or two, check out the new 2.5-mile trail at Henry’s Woods on the outskirts of town. Locals have been using the trail for a while now, but village and town officials celebrated its official opening just this week. 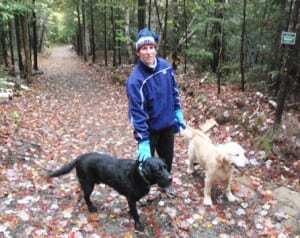 Donna Moody of Lake Placid enjoys a walk with her dogs, Rider (a black Labrador) and Ranger (a golden retriever). I went there after work the other day and was impressed. This is not a wilderness trail: it’s five feet wide and most of its surface is covered with crushed stone. But it’s ideal for a short hike or jog at the start or end of your day. Come winter, it will be great for cross-country skiing. 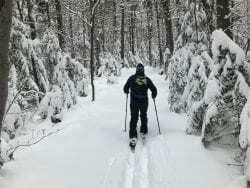 The trail was designed by Tony Goodwin, executive director of both the Adirondack Ski Touring Council and the Adirondack Trail Improvement Society. It was constructed by Steve Langdon and Jeremy Burns. 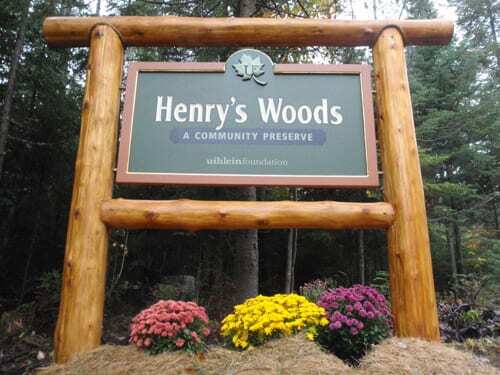 Henry’s Woods is a 200-acre preserve off Bear Cub Lane owned by the Uihlein Foundation. The preserve is named after the philanthropist Henry Uihlein. The trail passes an unfinished kiosk at the start and reaches a junction at 0.3 miles–the start of a 2-mile loop. I went clockwise, climbing steadily through a hardwood forest for about 0.4 miles. The trail continues on the level at the higher elevation for about 0.5 miles before beginning a series of descents and returning to the junction. 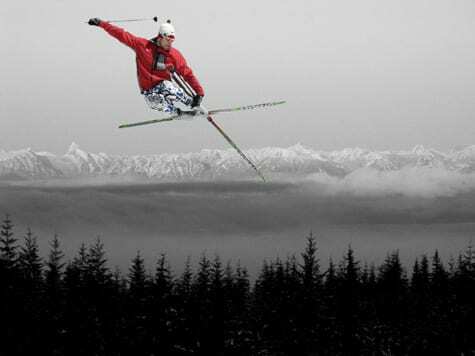 The downhills will be exciting on skis. There are plans to construct two other trails. 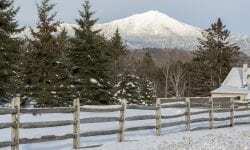 These would provide views of Lake Placid and the High Peaks. 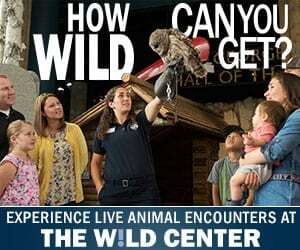 Directions: From NY 73 , turn onto Old Military Road near the ski jumps south of Lake Placid village. Drive 0.8 miles and turn left onto Bear Cub Lane. The entrance for Henry’s Woods will appear on the right in a tenth of a mile. 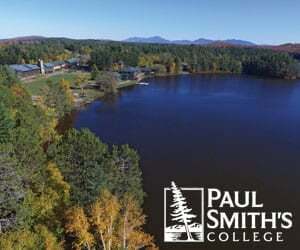 If coming from Saranac Lake, turn onto Old Military Road from NY 86. You will reach Bear Cub Lane on the right after 3 miles.